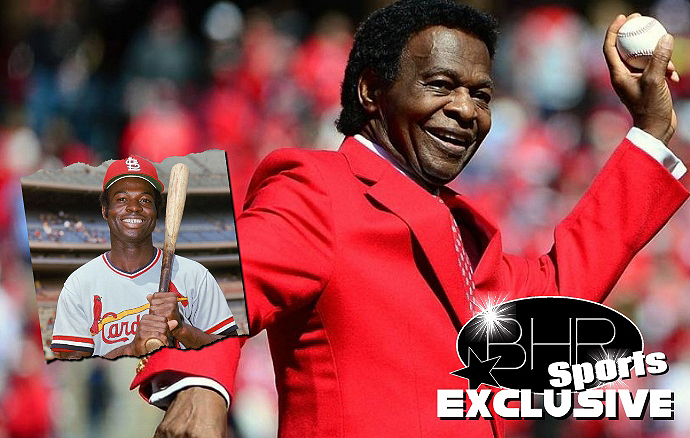 Baseball Legend Lou Brock Has Been Diagnosed With Bone Cancer ! Keep Him In Prayers ! 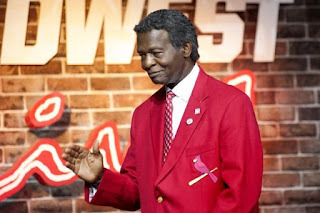 BHR Hollywood Reports.............St.Louis Cardinals Legend Lou Brock has been diagnosed with bone cancer and is currently receiving treatment . The two time world series star was a first ball Hall Of Famer in 1985 and currently serves as a special instructor coach for the Redbird's. The All Star was scheduled to make a guest appearance at a team event earlier this month, but he had to cancel due to his treatments.
" 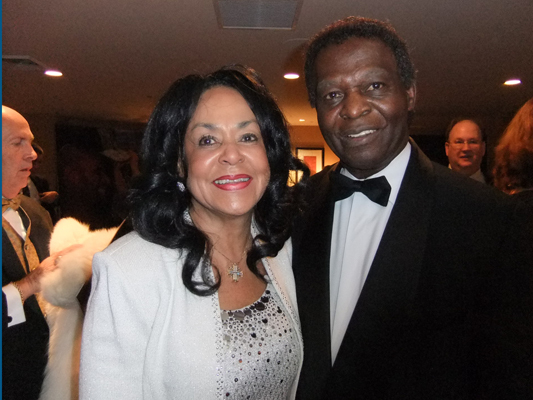 Jackie and i appreciate the prayers and support we have received from our many friends and fans in the Cardinals community ." "we count ourselves blessed that i am receiving the best possible medical treatment and we look forward to seeing many more Cardinals World Series Championships in the future"